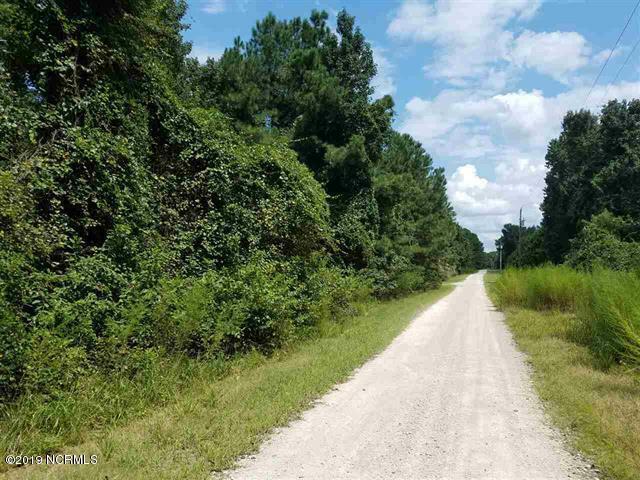 5+- secluded acres in the waterfront getaway Waterway Landing. 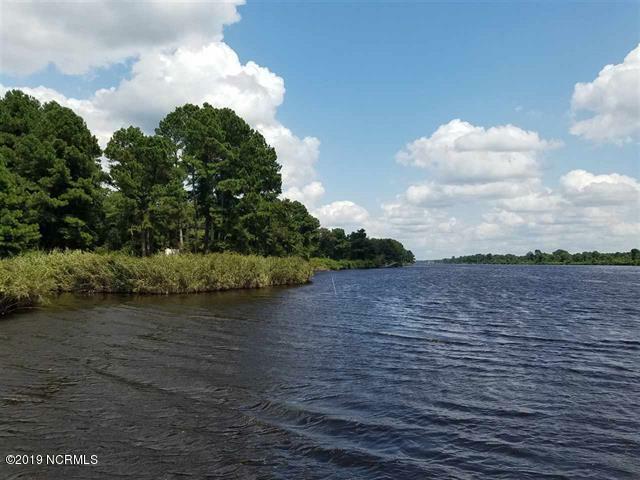 This very rural neighborhood has a community lot on the intracoastal waterway with a boat ramp, dock and picnic area. 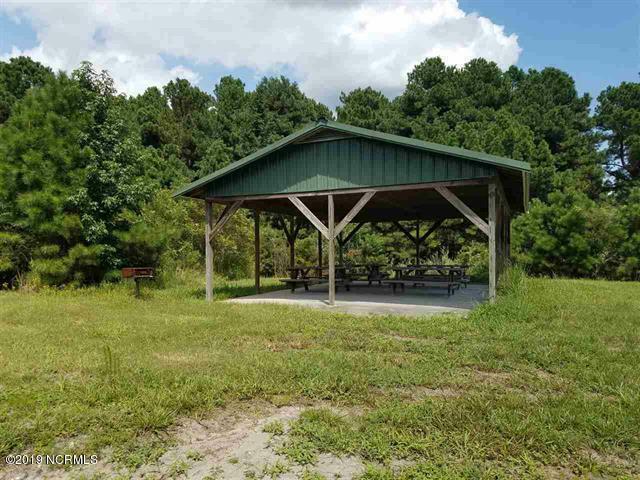 This 5 acres is adjacent to thousands of acres of wilderness inhabited by black bears, deer, turkey and other wildlife. 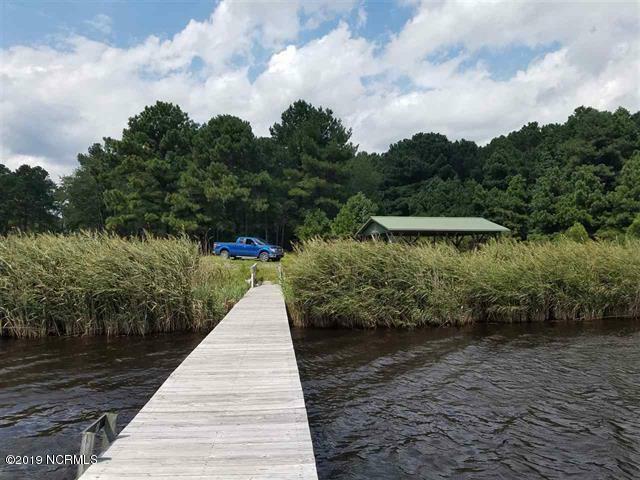 Great place for the hunter, fisherman or nature lover who likes the idea of going a little off the grid.